Please join with your church family to reach our goal. Pledge envelopes and brochures may be obtained at the back of the Church in the brochure holders or at the Parish Office. 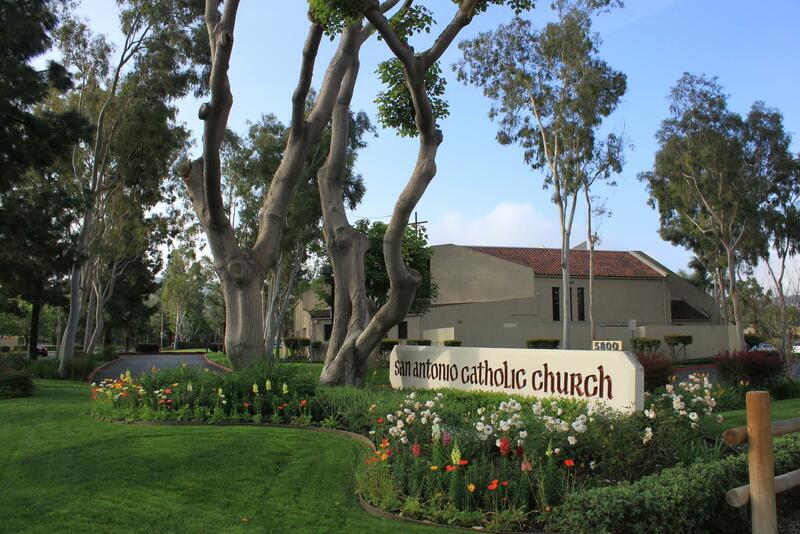 As we begin the 2019 Pastoral Service Appeal (PSA), it is another way in which Parish Families have the opportunity to participate in the larger Mission of our Church in the Diocese of Orange. By financially assisting in the areas described in the enclosed brochure, you make it possible for members of our parish, as well as others in our Diocese, to receive these benefits such as Deacon Formation, future priests Seminarian Education, and Faith Formation for existing ordained Clergy as well as Lay Catholics just like you. Each ministry is important. Please review the enclosed brochure to understand where your contribution will go.